Want to Join Our Team? BYOI Annual Auditions! BYOI is looking for new talent to round out our cast. We will be having auditions Monday, July 31st at 6:30 pm. 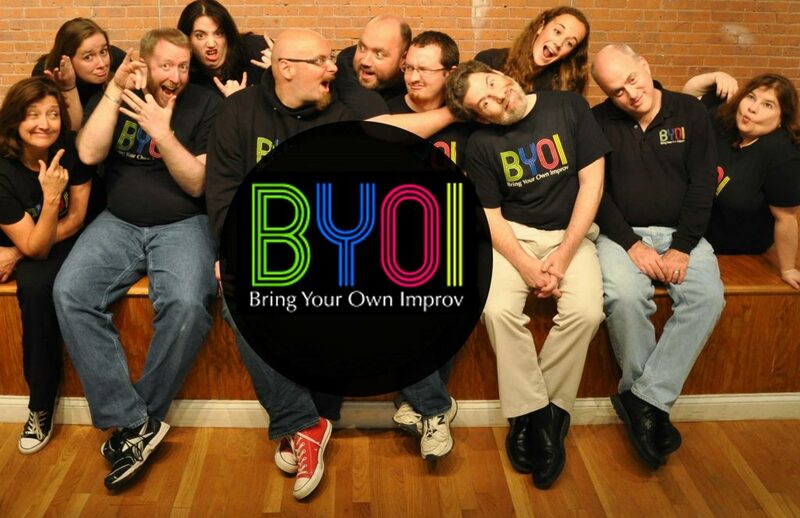 Bring Your Own Improv is an established improv show that has performed over 900 shows all across New England. We are a short form improv show (similar to Whose Line Is It Anyway) that takes it a step above the rest and welcomes audience members up on stage to perform with us. This audition will be held Monday, July 31st at 6:30 pm at the Warwick Center for the Arts at 3259 Post Road in Warwick, RI. Make sure to be on time and dress to move.